On May 23-24, 2016, nearly 200 researchers from across the Commonwealth of Virginia and neighboring states gathered in Richmond, VA to attend “VirginiaBrainRx.” This symposium focused on drug discovery for the brain and was organized and funded by participating partners of the Virginia Drug Discovery Consortium (VDDC), including the Virginia Biosciences Health Research Corporation (VBHRC). Conferees were welcomed to Richmond by two neurologists who serve in State Government: the Honorable Ralph S. Northam, M.D., Lieutenant Governor of the Commonwealth of Virginia, and Delegate John O’Bannon, M.D. (73rd District). Five keynote addresses were given by scientists representing the NIH, major pharmaceutical companies, academic drug discovery centers, clinical trial networks, and private foundations. Scientists from Eastern Virginia Medical School, George Mason University, Old Dominion University, the University of Virginia, Virginia Commonwealth University, and Virginia Tech also spoke about their work on brain diseases, drug discovery, and pharmaceutical manufacture. A poster session provided an opportunity for 55 other researchers to present their work. Industry experts shared their experience and vision for successful industrial-academic partnership. 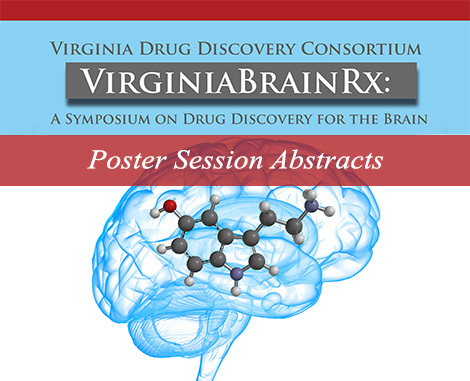 Finally, participants had ample time for networking and were alerted to important State and Federal funding opportunities designed to support drug discovery for the brain and to encourage the growth of pharma and biotech in Virginia.